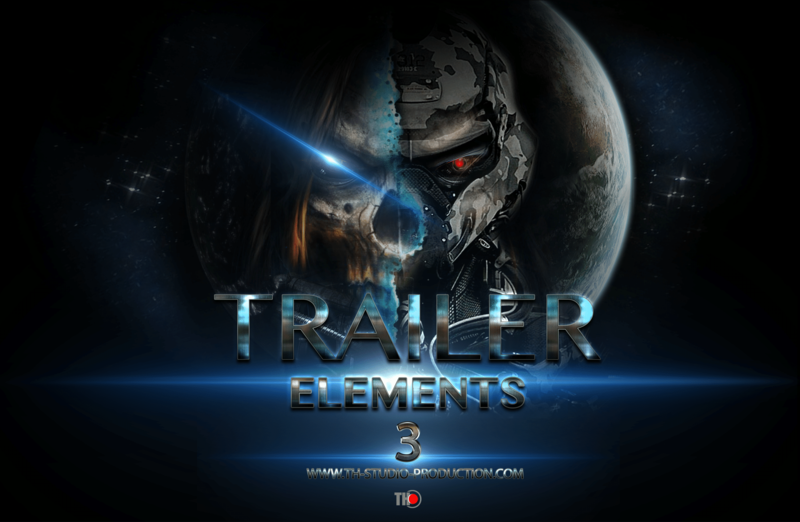 Dive into the new world of trailer sounds. 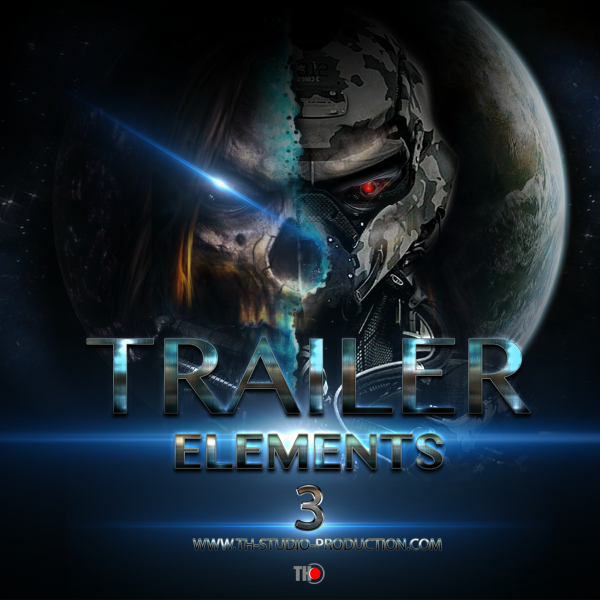 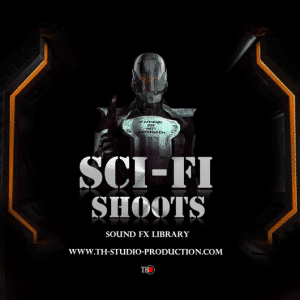 TH Studio Production presents our new sample library „Trailer Elements 3“ Sound FX Toolkit Library.New sound design sounds for Trailers, Video Games and Movies.Taking inspiration from the new Trailers of Hollywood movies.The Library is 3 GB uncompressed and contains 712 sounds.Version for Kontakt 5.6.6 (FULL Kontakt only please) and WAV version.24bit 48Khz . 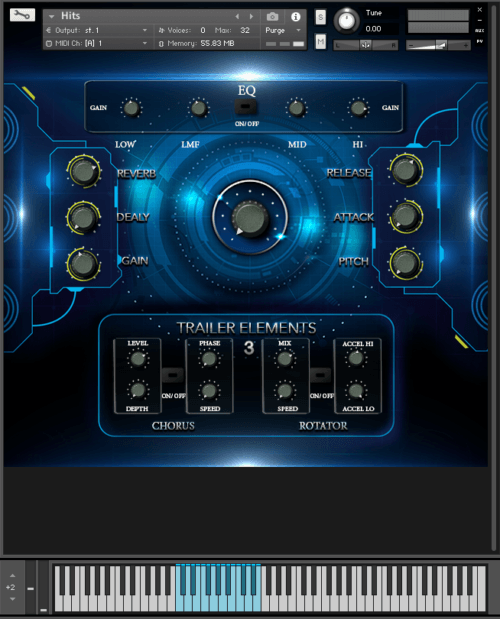 38 Kontakt instruments .The Kontakt 5 instrument Legato Vocals on Bulgarian singer Vladislava Hristozov . 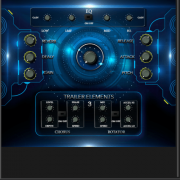 Legato Vocal instrument – The voice of Bulgarian singer Vladislava Hristozova .